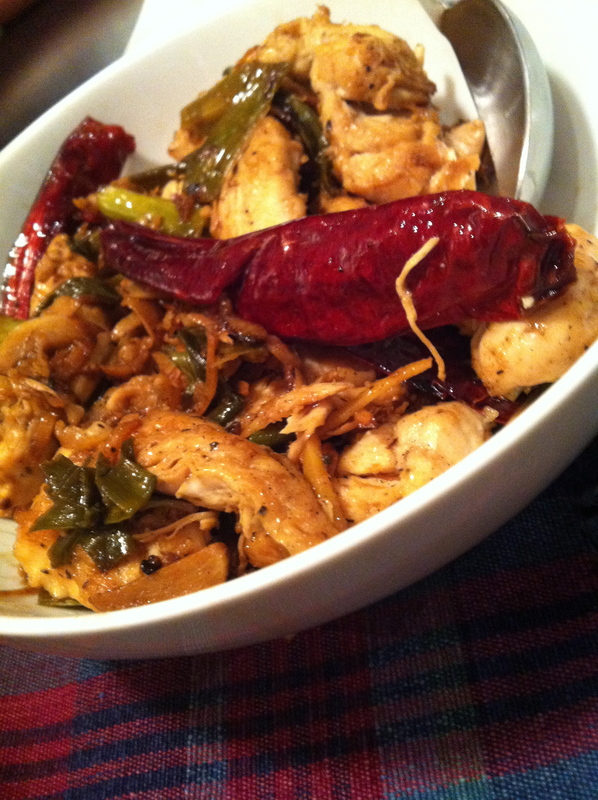 Spicy Chinese Chicken Quick Fix | Izzy have you eaten? This entry was posted in GROUP B, Uncategorized and tagged Chicken, Chinese Chicken by tgb9593. Bookmark the permalink. Isn’t she lovely? 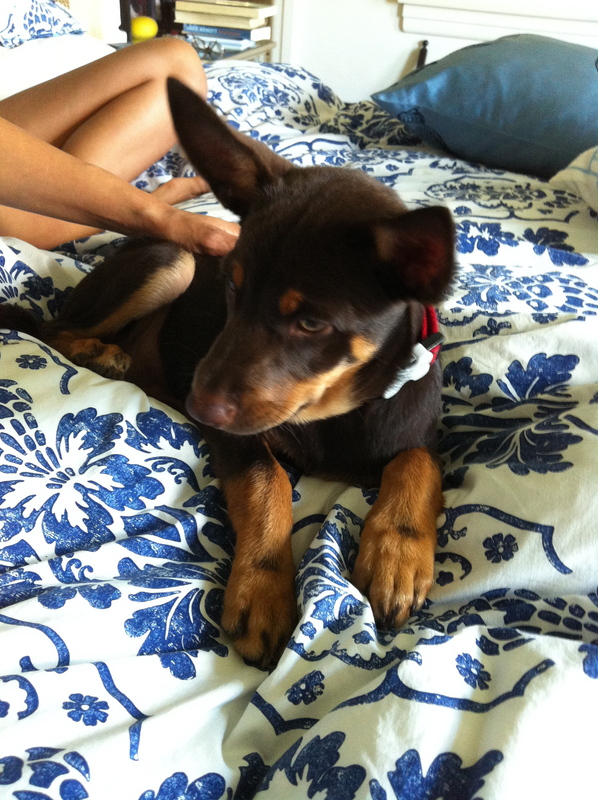 Hard to keep firm on the ‘no new puppy’ rule in the house when something as gorgeous as this turns up! Do try this chicken recipe, R. It is a favourite. The vinegar and Chinese wine give it a subtle sourish layer over the spiciness making it quite delicious!